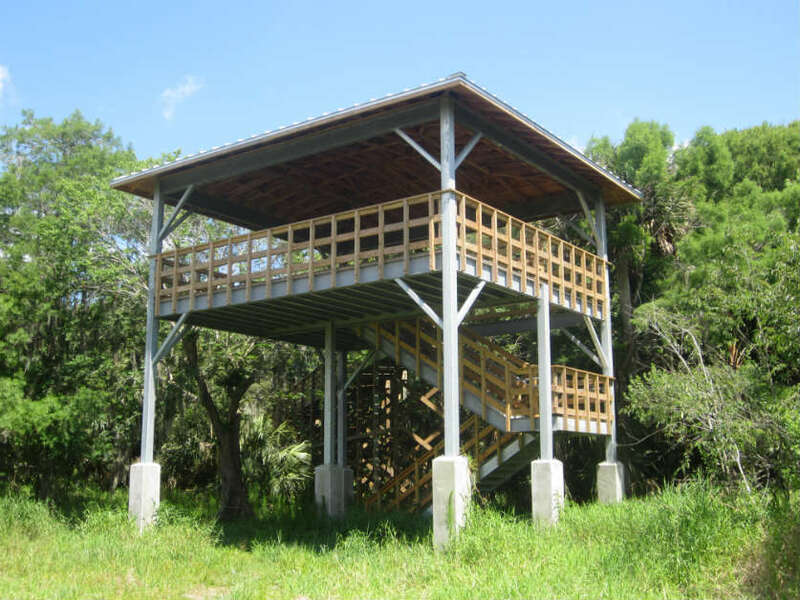 Natural Lands Enhancements | Bentley Architects + Engineers, Inc.
Geneva Wilderness Area. 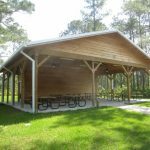 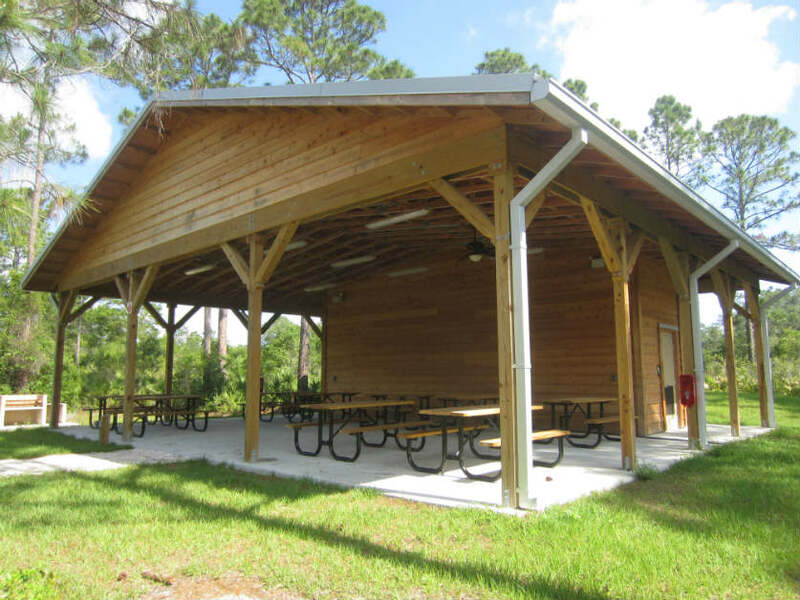 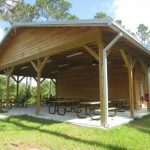 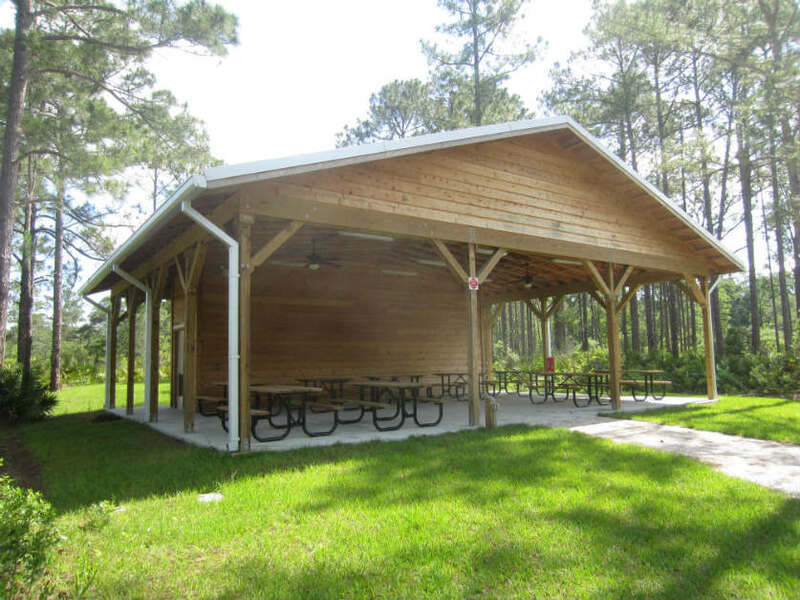 Bentley provided design services for: ADA boardwalks, a fishing pier and a 1,700 sf educational pavilion with restrooms and seating for 50 students. 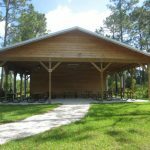 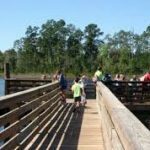 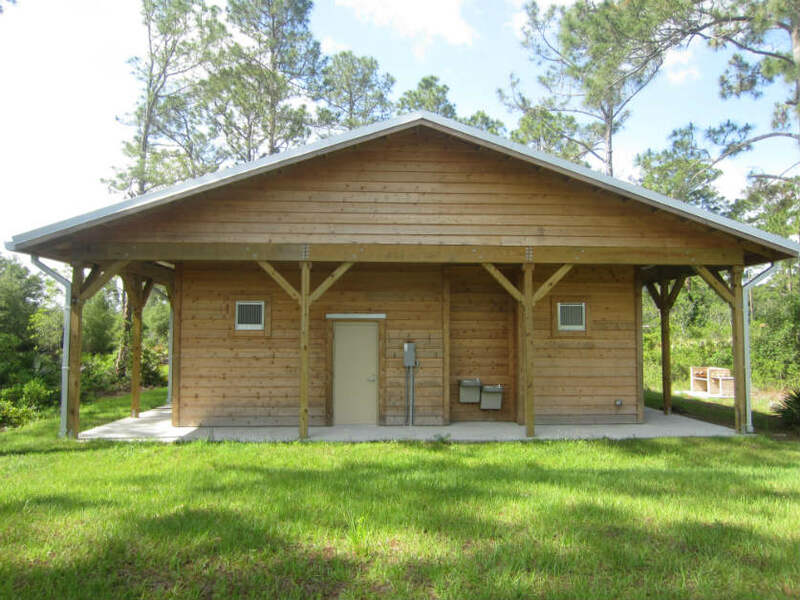 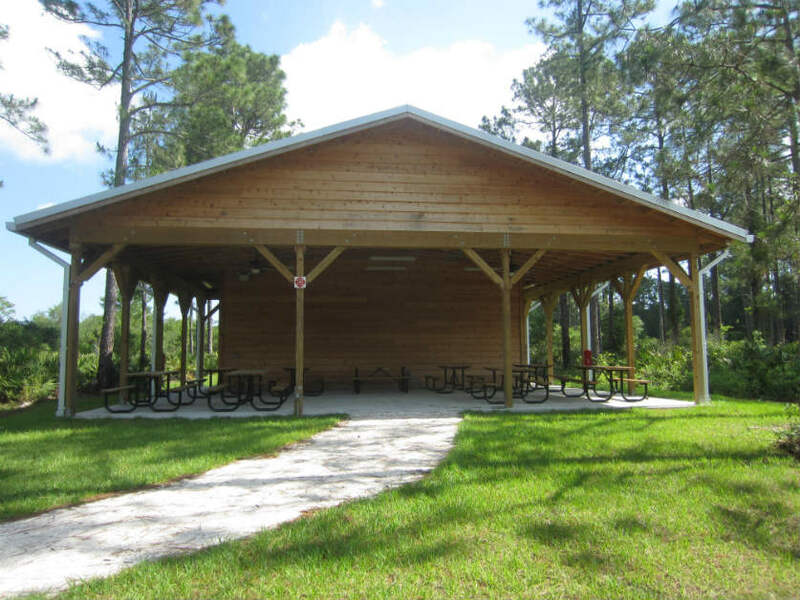 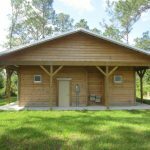 With the additional of the above amenities it allows Seminole County to enhance current educational programming to get children outdoors to enjoy activities such as fishing. 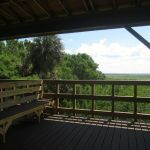 Black Bear Wilderness Area. 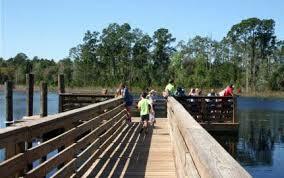 Bentley’s scope consisted of design for a boardwalk to span breaches that meander through a nature trail. 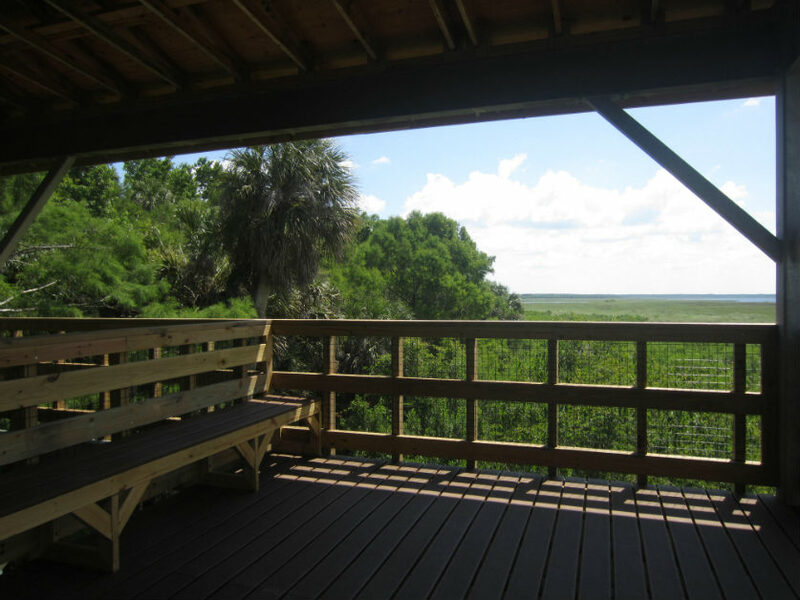 With more than 1600 acres the Black Bear Wilderness Area is the County’s largest Natural Land properties. 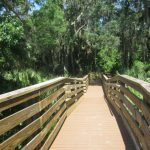 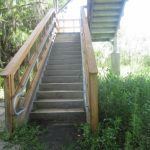 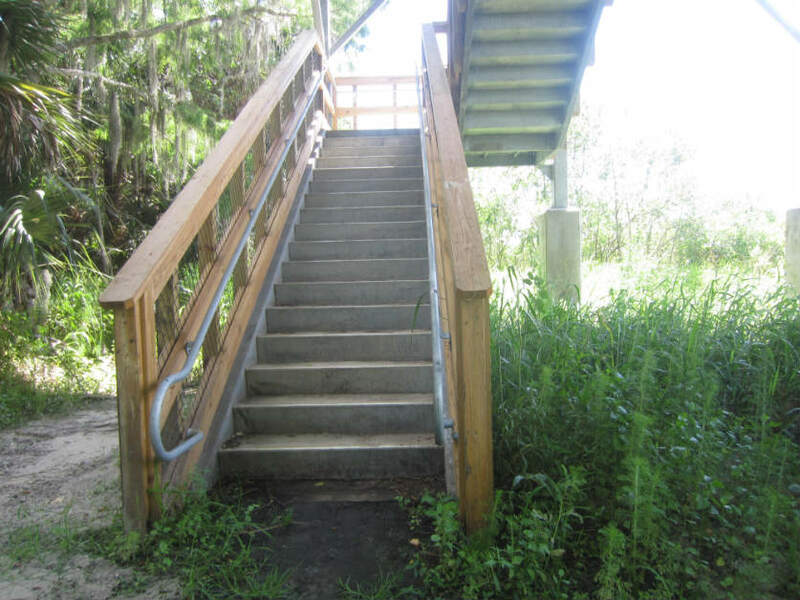 To provide maximum utilization of this area, Bentley’s improvement of the boardwalks spanning the breaches in the existing levee trail will create a 6-7 mile loop trail along the St. Johns River and its adjacent swamps and floodplain. 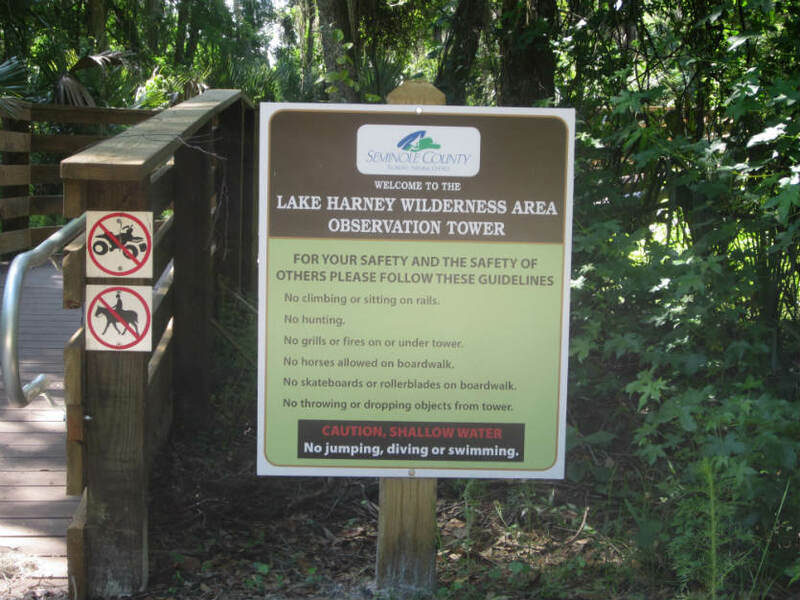 Lake Harney Wilderness Area. 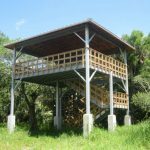 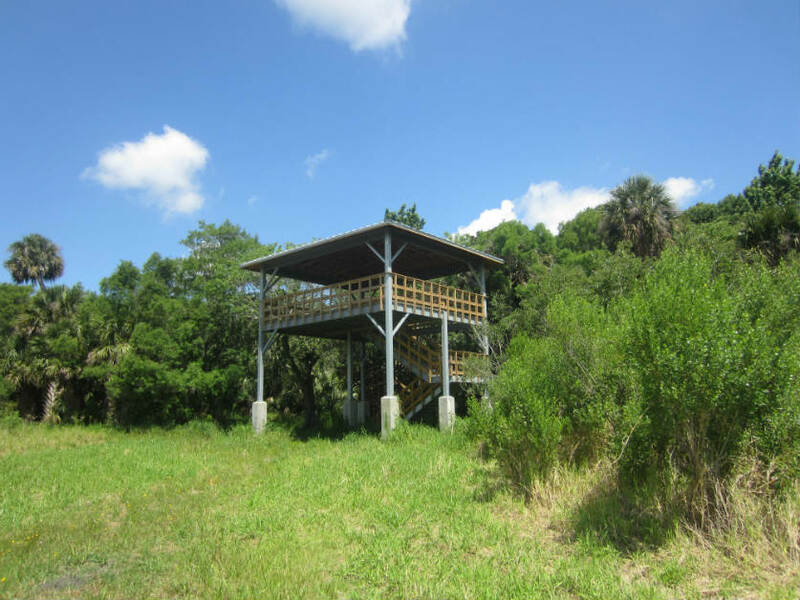 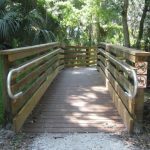 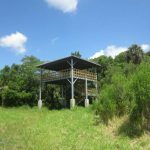 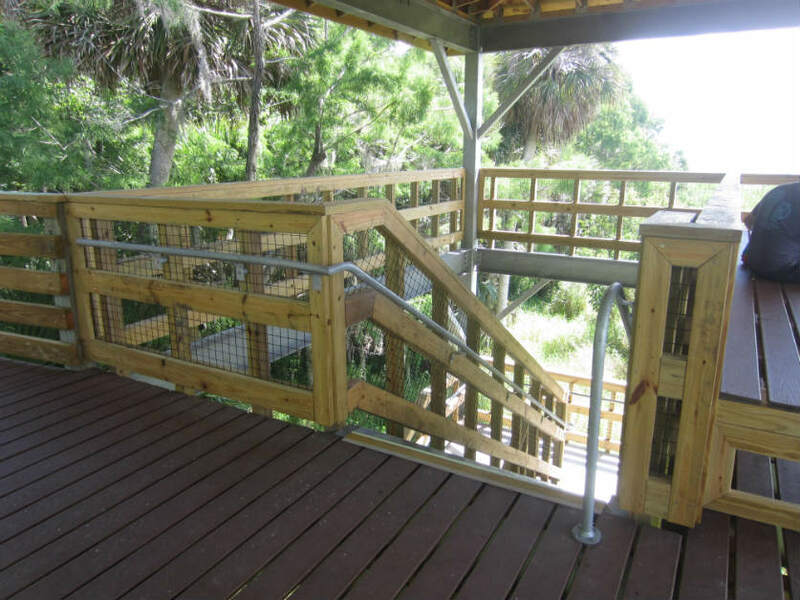 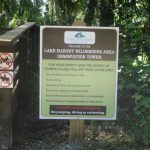 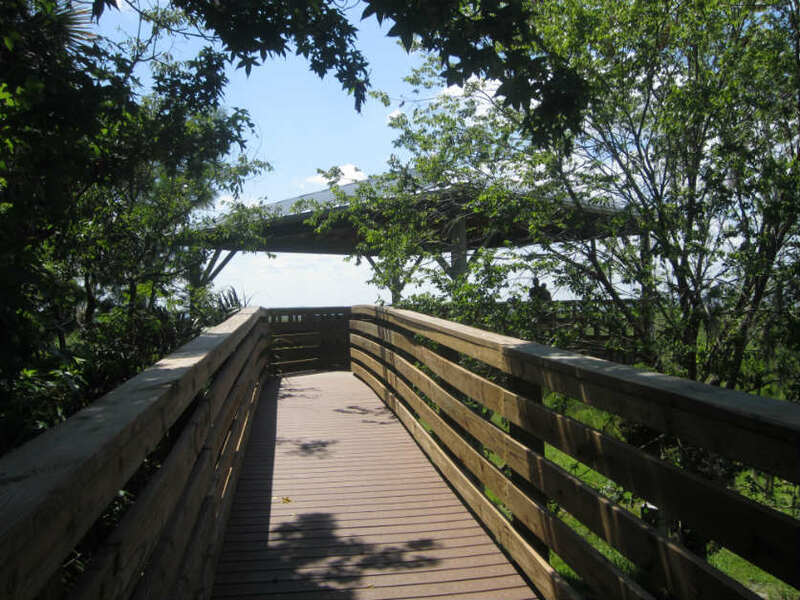 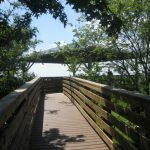 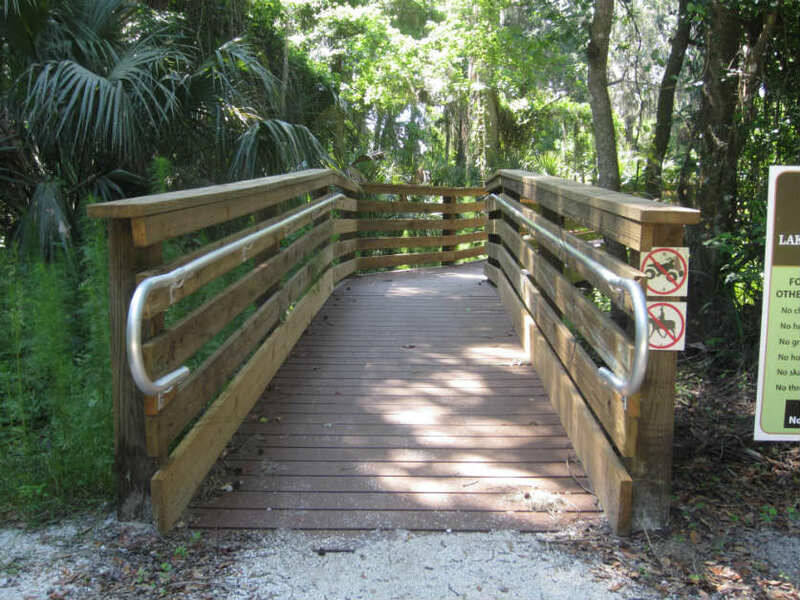 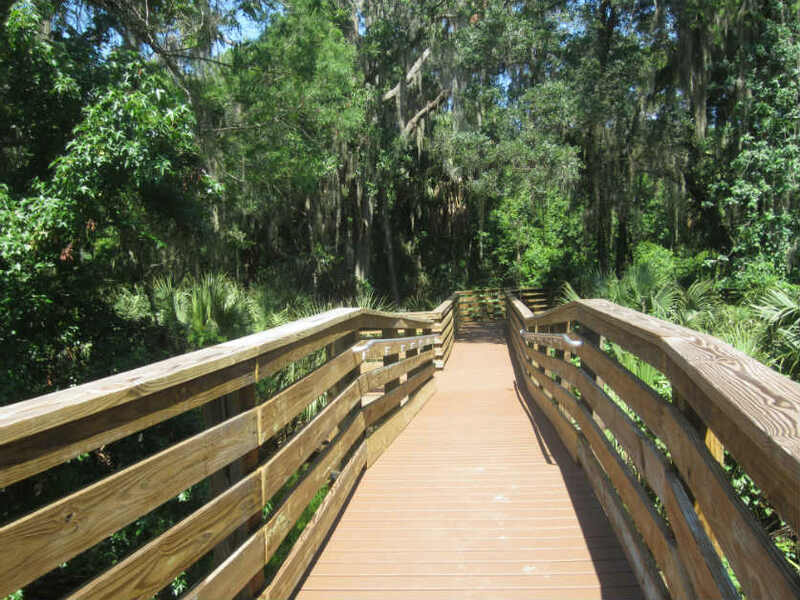 Bentley provided design services for: ADA elevated boardwalks and a covered multi-level nature overlook. 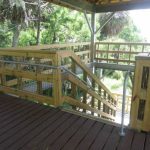 The addition of these amenities make the most attractive features of this site accessible year round provides an area for educational programs, cultural events and family outdoor activities.